Contact us for RRSP options, one of our associated Financial Planners would be happy to help! Planning for retirement is something we all should do but many people cannot afford to set aside a fund to make RRSP contributions on their own. 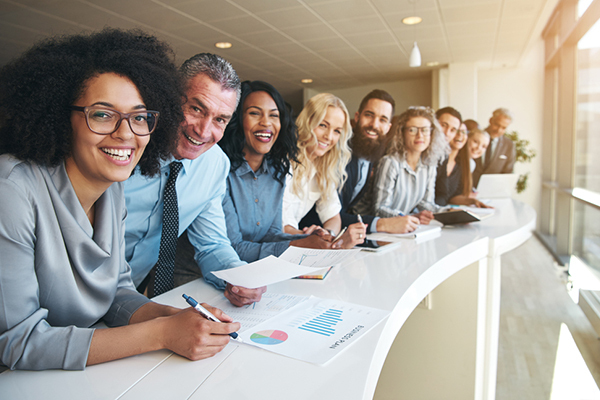 A Group RRSP offers a way for employees to contribute funds on a pre-tax basis from their pay, with lower administrative fees than an Individual RRSP plan. A plan with a corporate match is a great incentive for employees to start saving for retirement. Insurers have lowered their minimum contribution guidelines to allow small employers to offer a Group RRSP to their employees. Many insurers offer a wide variety of fund choices to grow RRSP savings depending on the employees risk level and retirement date. Each employee makes their own fund choices and can monitor the fund on a web portal. On-line access to details of the plan and knowledgeable support staff mean the employer has a valuable plan offering for minimal effort.